The career of the modern bartender has changed massively in the past decade. 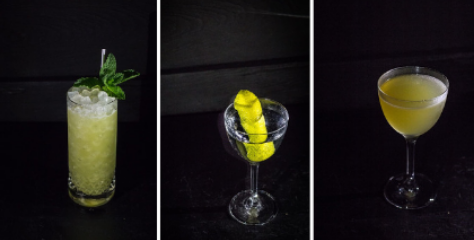 The growth of cocktail consumption and input from brands means there is now a vastly different landscape to grow careers in the industry. With this in mind, we got together with two World Class winners to chat cocktail competitions, bar interviews and opportunities for career growth in the industry today. WHAT’S YOUR CURRENT ROLE & PLACE OF WORK? I took some time off after my last job at Last Chance in Nottingham to give my best at the World Class Global Finals in Berlin. Currently, I’m working on an exciting new project in Nottingham. I can’t say too much just now, but we’ll be focused on raising the industry profile in the Midlands. After starting out at a casino in Brighton, I've spent the last ten years learning all I can, throwing myself into different positions in the bar industry and learning from as many people, cities, countries and cultures as possible. 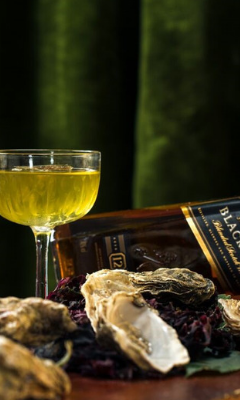 Now, after gaining experience at some of the world’s most respected bars, like the American Bar at the Savoy and 1806 in Melbourne, I’ve returned home to focus on local produce and sustainable practices, using seasonal British ingredients in my cocktails. DO YOU HAVE ANY ADVICE FOR INTERVIEWING AT A NEW BAR? Be confident, be yourself and don’t be afraid to show your true personality. From my experience, that's what a lot of venues look for – everything else can be taught. One of the main things that management look for in a new bartender is a willingness to learn and a good work ethic. Start with those two things and everything else will come. Give past examples from previous employment or work experience that showcase these two main points and show you are someone that people will get on well with and will want to work with! ANY TIPS ON MOVING UP TO MANAGEMENT? Learn how to do the manager’s job better than them! It can be daunting moving from the floor or bar to management, but work hard, learn every aspect of the job – not just the ones you enjoy - and prove that you deserve a shot. From learning about creating shift rotas to the business side of the bar and profitability, keeping asking lots of questions. 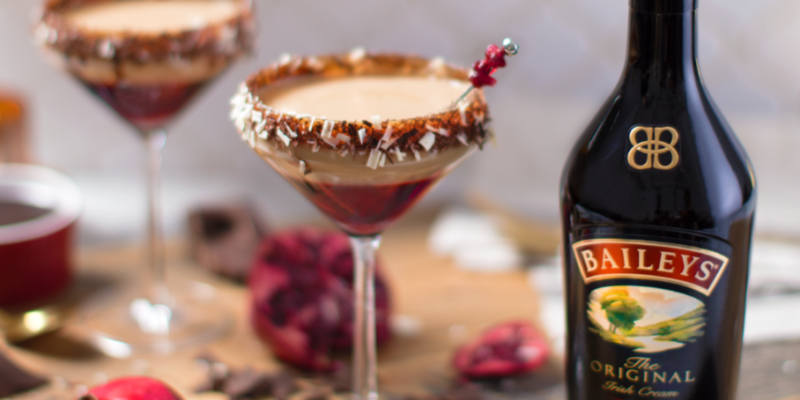 HOW CAN COCKTAIL COMPETITIONS HELP YOUR CV? 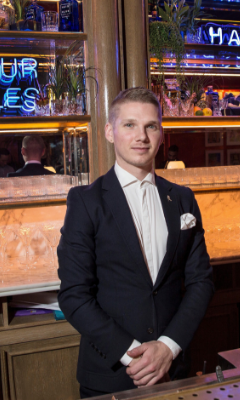 Competitions initially helped me by growing my confidence and ability behind the bar. They’re an amazing vehicle to travel, meet new people and see amazing things. WHAT’S THE BEST WAY TO GRAB ATTENTION WITH A COCKTAIL ENTRY? 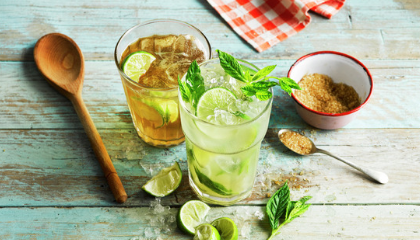 Start with a great name, then it goes without saying that you need to make a delicious drink, supported by a clear description and strong supporting photos or documents. HOW IMPORTANT IS IT TO GET TO KNOW LOCAL INDUSTRY PEERS AND BAR OWNERS? I do think that this is very important. It’s the difference between working in a community and being a part of one. Every single person that you meet is a valuable contact to have, as you may call on any of these people at some point in your career. If you are a keen competition bartender, you’ll find that everyone has something to offer - I’ve worked with a range of local businesses, from florists and perfumiers, to chocolatiers and chefs. WHAT’S YOUR CURRENT ROLE AND WHERE ARE YOU BASED? I’m Bar Manager at Cask, a cocktail bar in Cork, Ireland. We design and execute four bespoke menus per year, each champions Irish produce and relies heavily on seasonality; we forage for a lot of our ingredients, leaving us at the mercy of mother nature to dictate what goes on the menu. 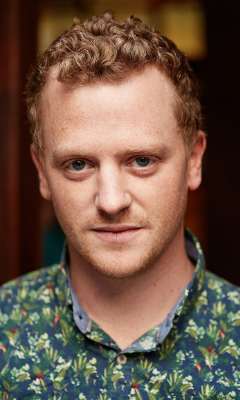 I studied Nautical Science at college but my first gig at The Folkhouse in Kinsale sparked my love for hospitality, cocktails and good service. ANY ADVICE FOR BAR INTERVIEWS? When I’m hiring, I look for personality first and qualifications second. It’s important to put your best foot forward, obviously, but I would say: be yourself. We’re in the business of making people smile and doing so authentically, so it’s not good for anyone if you have to pretend to be someone you’re not. I want to see a hunger for knowledge and growth, but this must be underpinned with modesty. You may be able to fatwash a vintage aquavit with unicorn fat better than the rest, but if you’re going to go on about it and can’t be humble, move on. ANY ADVICE ON MOVING FROM THE BAR/ FLOOR TO MANAGEMENT? The transition can be difficult, for sure. Responsibilities increase, your personal accountability rises and your friends behind the bar now look to you for answers and solutions to problems that arise. Advice? Keep your cool, plan your time wisely and don’t try to be a hero – everybody needs help and burnout is too common in our industry. 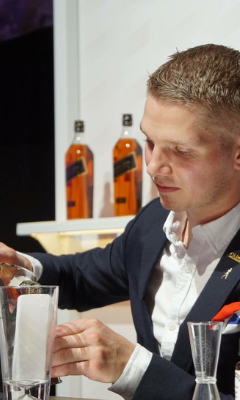 CAN BARTENDING COMPETITIONS HELP YOUR CV? I’m a big believer in competitions as I think they can be used to progress your career. They’ll test your imagination and flavour comprehension, building confidence around the craft of bartending because they push you out of comfort zones and increase your knowledge and technique(s). SO, YOU’RE A FAN OF COMPETITIONS - ANY TIPS FOR COMPETING? Keep your eyes open – there’s a lot to learn from fellow competitors, their ideas and techniques. Aside from the personal development, competitions are the greatest platform for networking in our industry and can lead to job opportunities, collaborations and, at the very least, a few friendly faces to visit around the world. When you enter a competition stay true to the brief and don’t deviate too much. Focus on flavour, balance and presentation – the drink needs to linger in the judges’ minds long after they’ve finished tasting it. IS SELF-PROMOTION NECESSARY IN THIS GAME? It’s not necessary, it’s vital. As I mentioned, there should be a humbleness to bartending but it’s also important to know your worth. A great way to judge this is having a look at what your peers are doing – locally and in neighbouring communities. Guest shifts and bar takeovers are a great way of making a bit of noise for both parties. 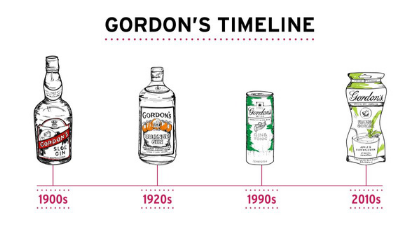 I think there’s a lot to be said for respecting our elders – the legends that paved the way for the current cocktail resurgence we see today. I think there’s a lot to learn from those types of characters, seasoned industry pros. Beyond that, chefs are goldmines of information – for flavour knowledge and techniques – and I read as much as I can on food, flavour or bartending. A former pastry chef and owner/ chief drink slinger at Queen’s Park in Alabama, Laura Newman is just about the perfect person you’d want to fix you a drink after dinner. The list of ‘classic cocktails’ at most bars is pretty similar. You’ll find the likely candidates: Martinis, Daiquiris, Manhattans - and rightly so.